Lavender is a healing herb that has been used from centuries to treat skin problems. Lavender soap can also help combat the signs of aging, rejunivate and soothe the skin. The concentrated fragrance of lavender essential oil helps to reduce stress and anxiety and even help in relieving headaches. 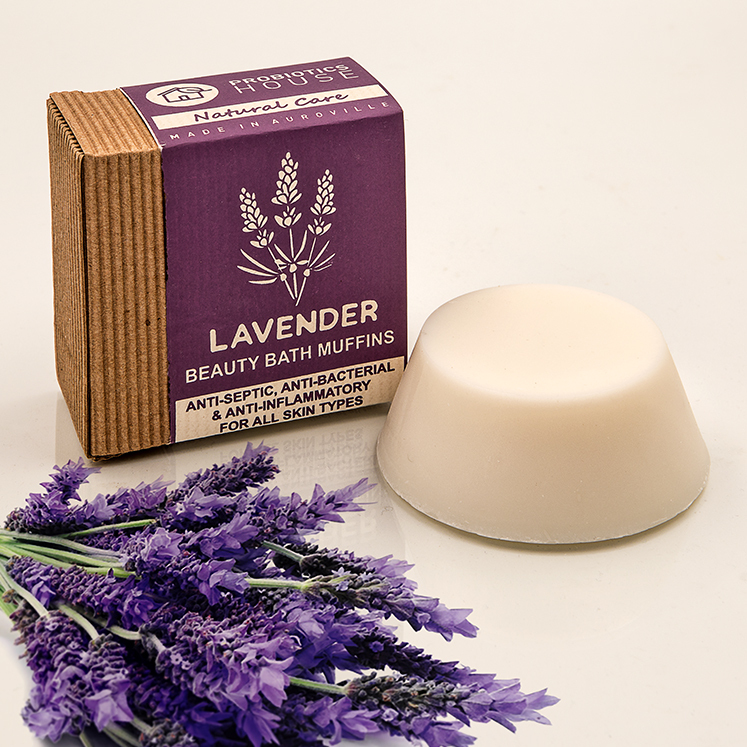 Apart from its comforting scent, lavender also provides anti-inflammatory and anti-bacterial properties. For those suffering from acne, this soap is doubly useful. This handmade bar allows you to gently cleanse your skin without stripping it of its natural moisture barrier while still treating the condition with lavender’s anti-inflammatory and anti-bacterial properties.